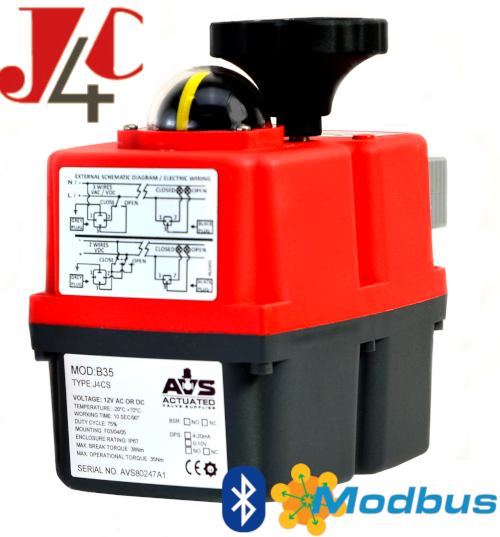 • All external electrical connection via supplied pre-installed cable. UK standard stock is “SPDT. Switchable +ve/ live Volt free end of travel confirmation”, other control options are factory options and will not be held in stock. 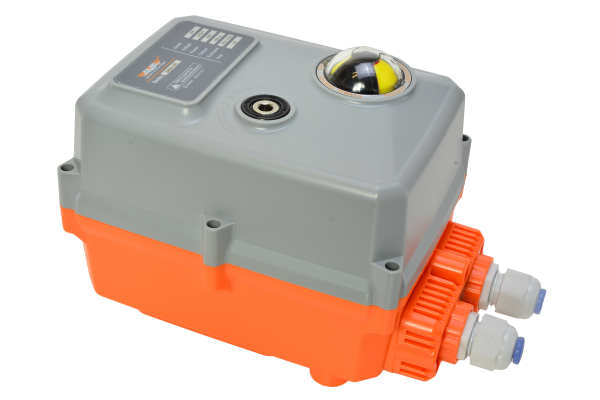 The AVA range of failsafe industrial weatherproof reversible electric actuators offer surprisingly high torque capability from a very compact housing, making them ideal in most applications, but particularly where space is limited. 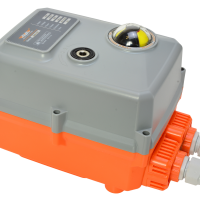 Employing local controls via a bright external OLED screen and push buttons, the AVA failsafe actuator offers many innovative solutions to create a very user-friendly actuator to mount, commission, connect and operate. 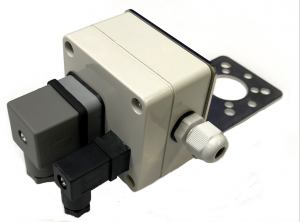 Standard features include fails to a safe position on loss of external power, local control, speed control, 3 position control and working angle control. 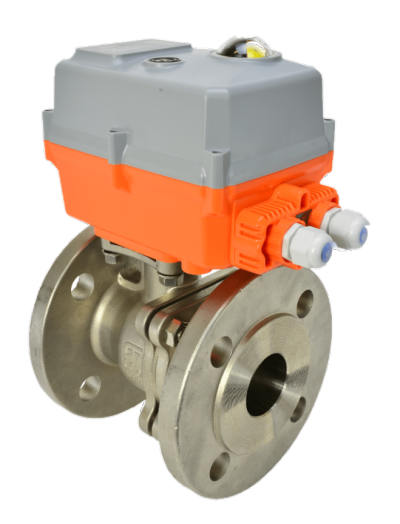 You can buy all your AVA failsafe electric actuators and AVA failsafe actuated valves online at AVS.